SABRE's pre-cooler heat exchanger met all objectives in the first phase of high-temperature testing designed to replicate hypersonic flight. At very high speeds, Mach 5 or greater, hypersonic vehicles transition into dense atmospheric layers which causes a significant temperature increase. 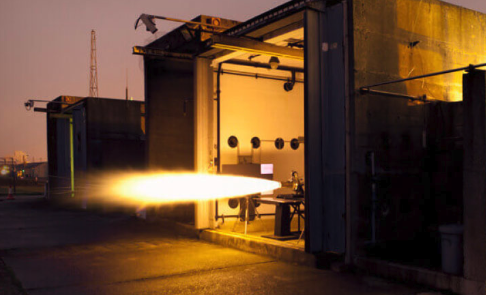 The biggest dilemma for any aerospace company testing hypersonic engines has been how to reduce heat above Mach 5. 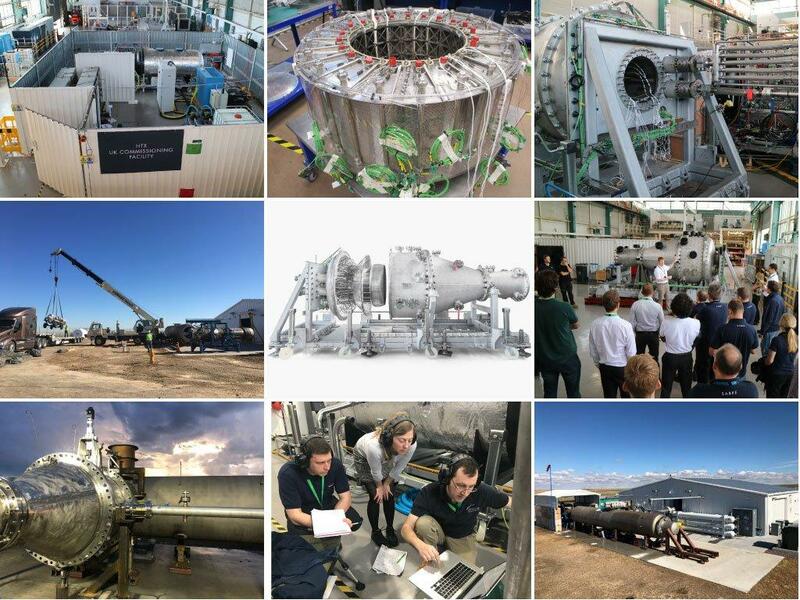 The test was completed at Test Facility 2 located at the Colorado Air and Space Port. 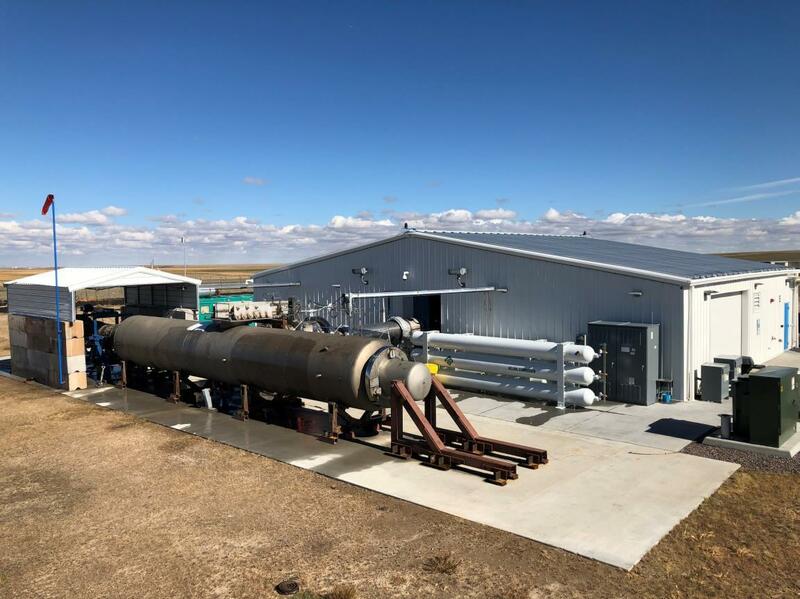 Reaction Engines constructed a facility that has conducted ground-based 'hot' testing of its pre-cooler technology. 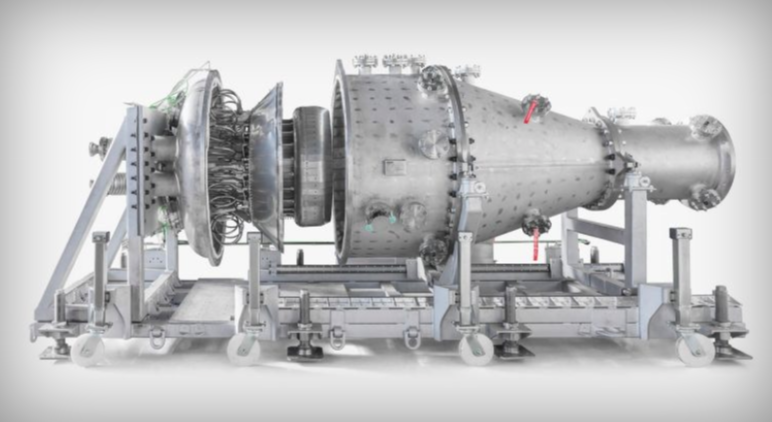 The release said the engine component has already passed a series of tests in the U.K.
"This is a hugely significant milestone which has seen Reaction Engines’ proprietary precooler technology achieve unparalleled heat transfer performance. The HTX test article met all test objectives and the successful initial tests highlight how our precooler delivers world-leading heat transfer capabilities at low weight and compact size. This provides an important validation of our heat exchanger and thermal management technology portfolio which has application across emerging areas such as very high-speed flight, hybrid electric aviation and integrated vehicle thermal management."